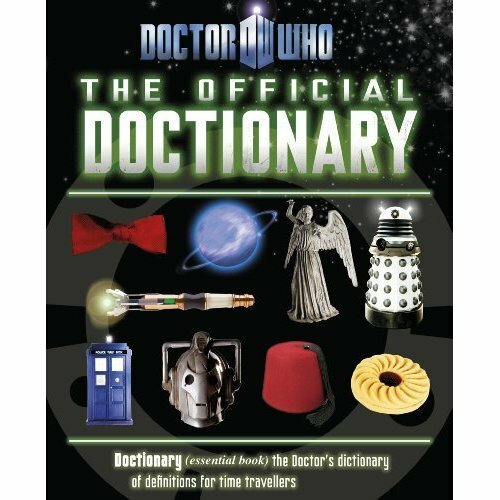 Have you ever wondered what the Doctor is actually talking about? Are you burning to find out what the Blinovitch Limitation Effect is? Or what regeneration really is? 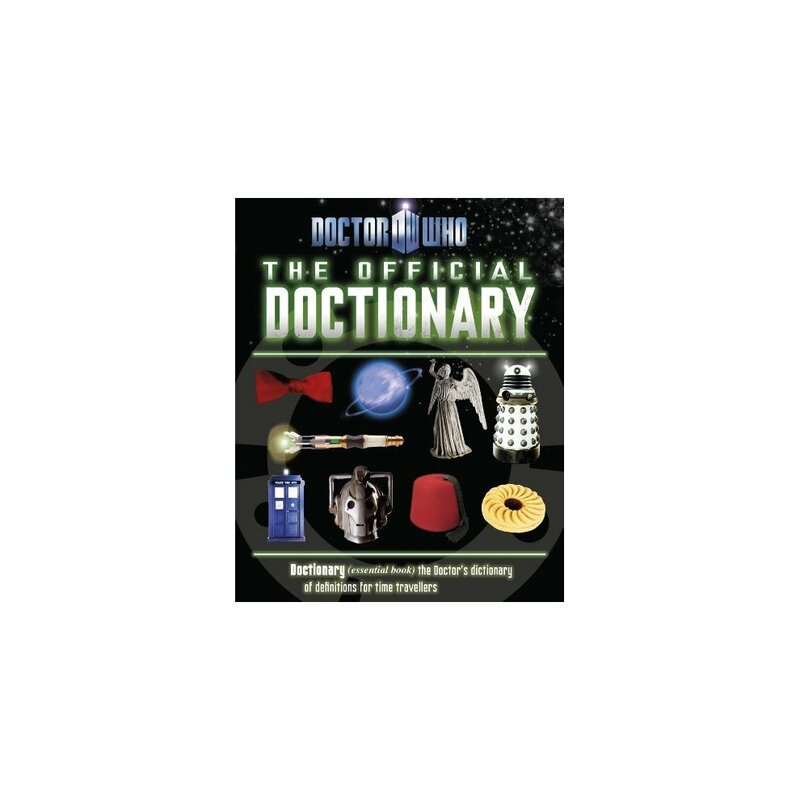 In this book, the Doctor takes you through all those tricky Time Lord words and phrases to teach you everything you need to know for travelling through time and space in the TARDIS with him.